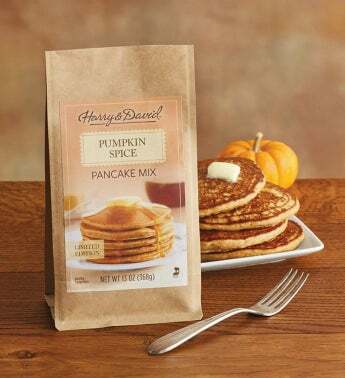 Bring the finest flavor of fall to your breakfast table with a limited-edition pancake mix the whole family will love. Simply add water and you'll be able to whip up heavenly, rich pancakes in no time. This easy-to-make breakfast is a perfect way to celebrate the changing of the seasons.